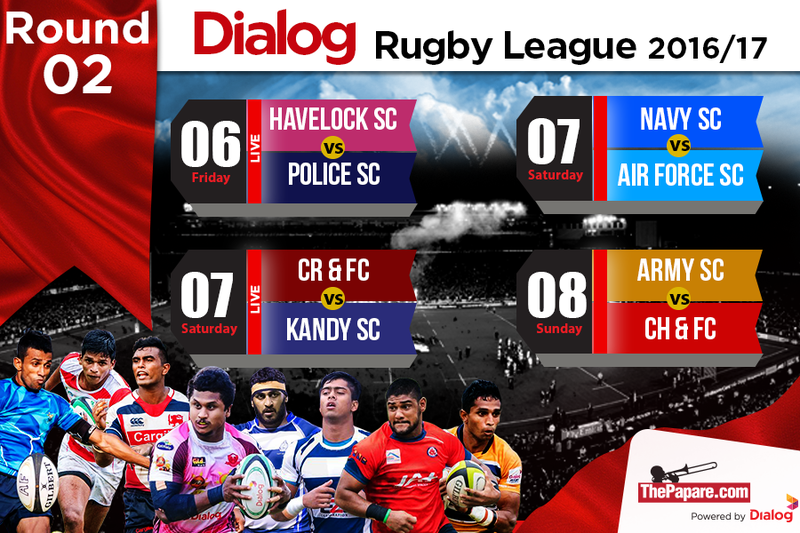 Playing their second game in the second round, Havelocks Sports Club had to toil hard against an overhauled Police team to register a 29-13 win at Havelock Park. 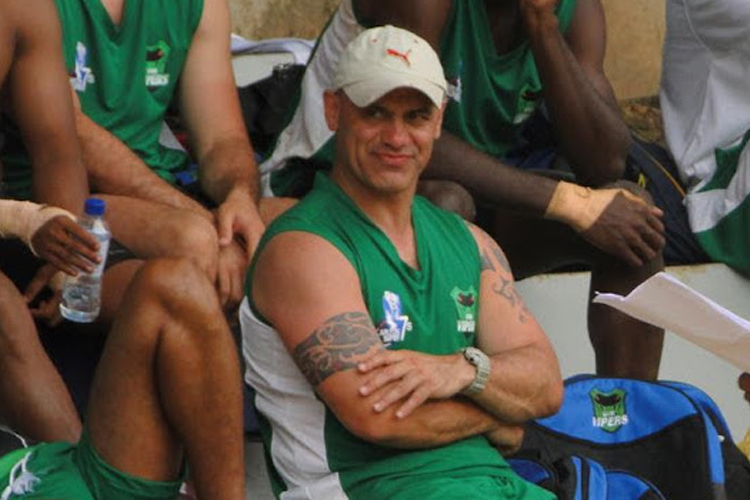 A game that was primarily dominated by Police Sports Club for an extent of almost 60 minutes had the sudden twist in progress as Havelocks hit the gas pedal towards the death to score two important tries to get the all important bonus point at 80 minutes. Credit for the first half should go the cops as their forceful forward pack overhauled the Havelocks heavy tight five. Poor decision making cost Police important points as two kickable penalty opportunities were kicked to touch. Police broke the ice with Rajitha Sansoni kicking a 20m penalty but minutes after, Havelocks took the lead with a try off Prasath Madusanka. The 5m lineout provided the perfect opportunity for the Havelocks forwards to engage the maul to score (5-3). With a closely contested 40 minutes coming to a close it was Police who took the slender lead off another Sansoni penalty to go into the dugout at half time (6-5). The first twenty minutes of play in the second half was another fist fight in the tight five of the two teams and after an array of technical faults, it was Havelocks who scored as Mushin Faleel of Police was sent to the naughty chair in their defending 22m. Dulaj Perera utilised the penalty to win back the lead and minutes after, using the one man advantage, Havelocks scored after a brilliant set move executed by Chamara Dabare who sent a wide basketball pass to Hirantha Perera to score under the post. Dulaj Perera made no error on the conversion (15-6). 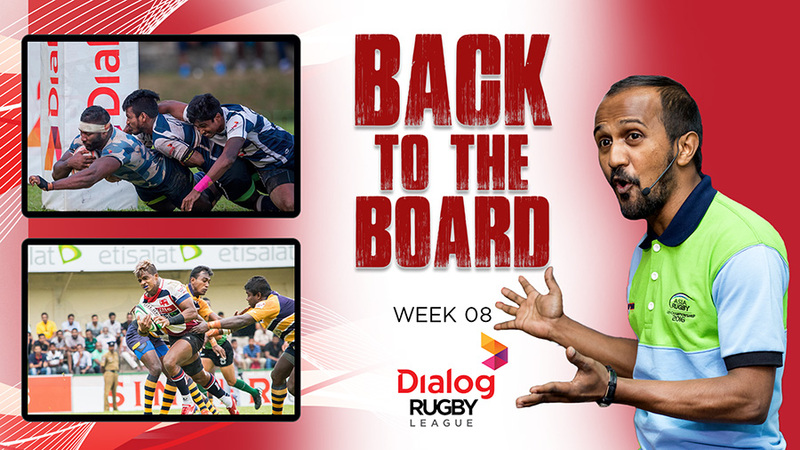 Building momentum with the Hirantha Perera try, it was Chamara Dabare who crafted the second for the hosts in the far corner allowing Lasindu Ishan to touch down through the ruck. Dulaj Perera converted (22-6). With less than five minutes to go on the clock, it was Police who got some running space as Sandesh Jayawickrema paved the way for Rajitha Sansoni to score through the player overlap in the Havelocks defence. Sansoni converted the try he scored but a nine-point deficit was too much to chase in less than ten minutes. Havelocks set their intentions clear when they received a last minute penalty and opted to go for touch to get the important bonus point. The pink jerseys got a clean line out executed getting the ball to the hands of Dushmantha Priyadarshana who crossed the white line with all might. 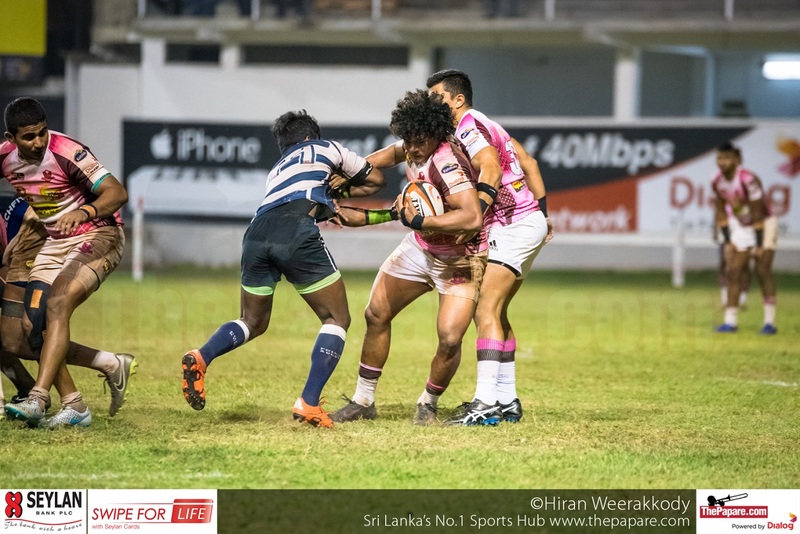 With Dulaj Perera kicking the extras, Havelocks had reconciled their rough patch in the first half with a bonus point win. Police seemed to be the nearing the fine breed of rugby this second round but cardinal errors in ball handling and execution still seem to lack in their playing structure. It was dirty playing from both teams as referee went to his pocket to book two players each from the teams during play. Havelock should be happy with the 5 points and the bonus points to retain their top spot in the table but will need to re-do their game plan since the park club didn’t seem to be entirely comfortable in their current structure.